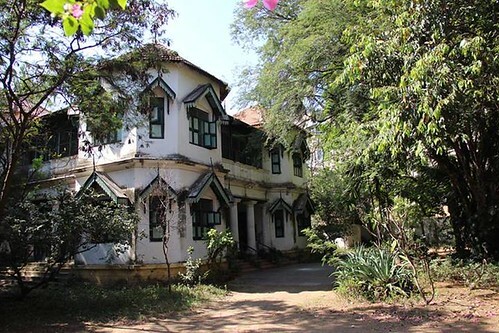 A large national newspaper wants to do a full-page story on the Colonial Bungalows Project. This will be a HUGE boost for this non-profit initiative. Unfortunately, they need high-resolution photos of old, heritage British Bungalows. Our collection is mostly low-resolution. Can you help identify bungalows near your area and help shoot some pics? The deadline for this story is tomorrow and you will be doing a great favour. Please help spread the word. Thank you.